From the moment we are introduced to the intelligent and resourceful Muslim teenager, Abdul, living in the slum settlement of Annawadi, we are drawn into an underground world that is as tragic and heart-wrenching as it is humorous and hopeful. The characters are so vivid and their stories so compelling that one has to remind oneself that this is not a tale of fiction. This beautifully crafted piece of narrative non-fiction is the end product of three intense years of reporting by master journalist and Pulitzer Prize-winner Katherine Boo. The gripping stories of the families, surviving in a makeshift settlement near the Mumbai airport, make us cry, wince and laugh. Living just a stone’s throw away from luxury hotels filled with wealthy patrons, we feel their distress and anger as they battle the inequalities of class and caste. In the dawn of a newly prosperous India, the stark contrast of the abject poverty with the neighboring wealth is a constant (and harsh) reminder that not all things (or people) are created equal. Fuelled by hope and tenacity, the people of Annawadi strive for a better life, despite the challenges and roadblocks that intercept them at every turn. 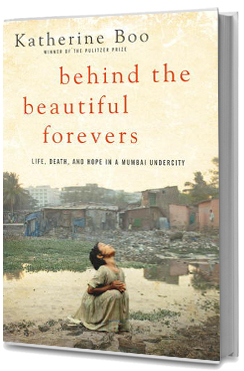 Behind the Beautiful Forevers is an unforgettable book and probably one of the best I’ve read in a while. Let’s wrap up fiction week, here @ heatherfromthegrove, with a love story. 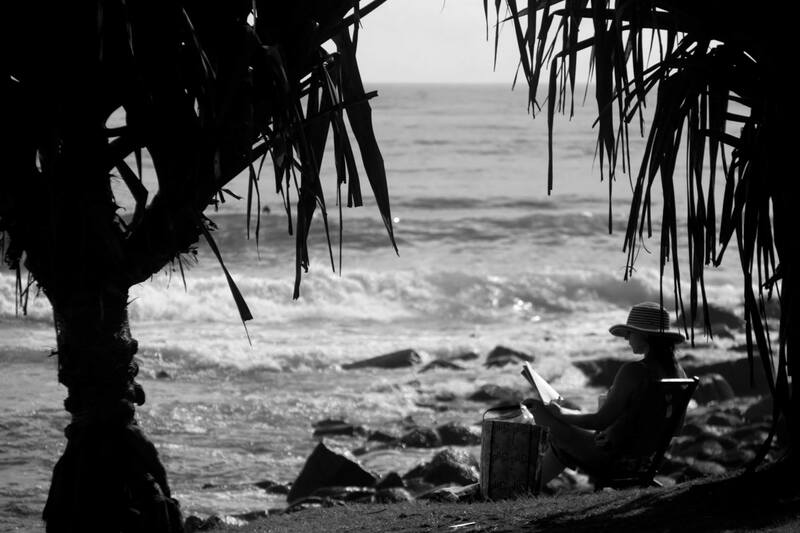 What better way to enjoy a summer weekend than to curl up in your favorite chair and read a love story? 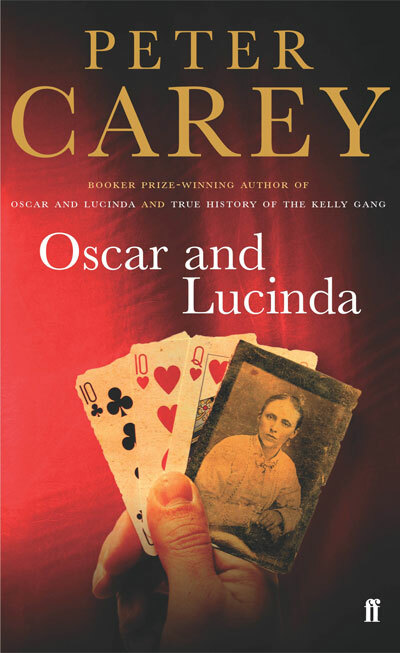 Written by Australian author Peter Carey, Oscar and Lucinda is a satire about two star-crossed lovers in mid-nineteenth century England and Australia. 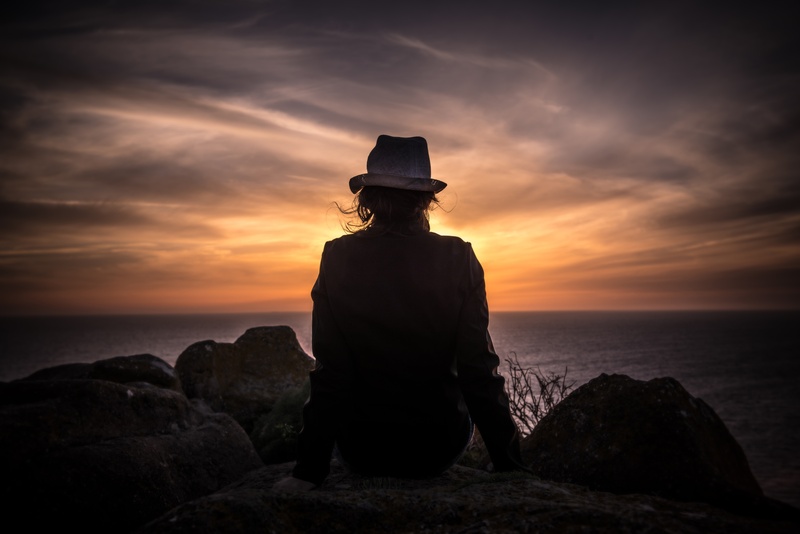 Growing up in a strict, religious (Plymouth) household, the shy young man rejects his father’s religion in favor of the C of E (Church of England), and becomes an Anglican priest. Lucinda is a headstrong Australian heiress who is a feminist before her time. She buys a glass factory, in the hope of one day building a church made from glass and transporting it (intact) to the Australian Outback. Oscar and Lucinda meet on a ship, en route to Australia and discover they share a common vice: gambling (he, the racetrack; she, a deck of cards). When they arrive in Australia, neither one fits well in their social circles and the two “outsiders” form a bond. The wickedly witty gambling duo make a wager that unleashes a series of events that affects the course of their lives. The wager? Lucinda bets Oscar her entire inheritance that he would be incapable of transporting the glass cathedral (without any breakage or damage) to the Outback. Told in a long flashback, this enchanting story is about two people who were truly meant to be together. 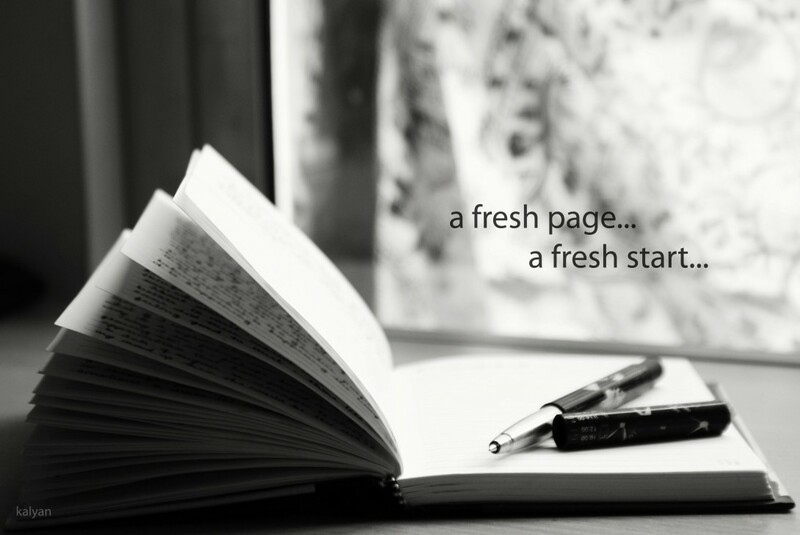 And we, the readers, fall in love with them – vices and all. * adapted into a film (1997, USA) by the same name; directed by Gillian Armstrong, and starring Ralph Fiennes (as Oscar) and Cate Blanchett (as Lucinda). ** adapted into a film (1986, USA) by the same name; directed by Ray Lawrence. In addition, he has written a large body of work: short story collections, uncollected short stories, juvenile fiction, non-fiction and screenplays.